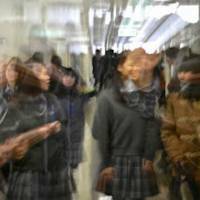 Could the lingua franca approach to learning break Japan's English curse? Newspaper headlines constantly speak of tweaks and reforms to English education here, yet school lessons remain teacher-centered and grammar-heavy, with much of the instruction conducted in Japanese. This means “students have no opportunity to practice or apply new skills,” EF says, meaning many Japanese lack confidence when it comes to speaking English despite spending years learning the language. “Since the ranking is always a comparison to other countries, it indicates that other Asian countries have changed their education system,” explains EF Japan President Junnosuke Nakamura. “In Japan, we have not actually changed anything at a fundamental level. For example, the Tokyo Metropolitan Government recently sent their English teachers abroad to try and improve their level of English, and it is a first step. But too often in our schools, a Japanese national is teaching English in Japanese, and English must be taught in English. So we really need to change the fundamental way of teaching at the earliest level. A current global trend in language learning could help: the teaching of English as a lingua franca (ELF). Unlike the similar-looking acronym EFL (English as a foreign language), which targets native-level fluency, ELF involves approaching the language as a common tongue between non-native speakers. Literally meaning “Frankish tongue,” lingua franca originally referred to the mixture of Italian, French, Greek, Arabic, and Spanish used in Mediterranean trade for centuries. Much more recently, and particularly in Europe, the ELF approach has become increasingly popular among linguists and teachers of English, who see the idea as a natural fit for the increasingly globalized world we live in. Advocates of English as a lingua franca are open to models of non-native English, such as Singlish (Singapore English) and variations of Indian English, emphasize communication over grammatical perfection and stress the importance of building relationships, accommodating the other speaker’s language level and working toward shared understanding. In the classroom, English is taught with specific communication goals in mind rather than with grammatical drills, even allowing for non-standard grammatical patterns, provided communication is achieved. Mike Handford, a professor of linguistics at the University of Tokyo, welcomes this global shift toward accepting a variety of English standards. Non-native speakers far outnumber native English speakers around the world. According to the British Council, over 750 million people use English as a foreign language compared to only 375 million people who speak it as their first language. With at least 75 countries listing English as a “special status” language, ELF opens up the linguistic floodgates to a torrent of English from a wide range of international sources. Communication involves more than language skills, Handford argues: Flexibility and interpersonal skills are equally as important. For the Japanese business world to truly accept the ELF model, all aspects of intercultural communication must be taught, Handford says — including the development of multiple identities in work situations. Cunningham believes the best way for anyone to develop an idea of multiple identities for intercultural communication is by traveling outside their home countries. A requirement in Rikkyo’s Intercultural Communication Department, where Cunningham works, is that every student spends one full semester overseas. Handford uses presentation skills as a further illustration. Like any educational trend, ELF has plenty of detractors. Handford admits sometimes the students themselves are resistant to the idea of communicating in less than “perfect” English. 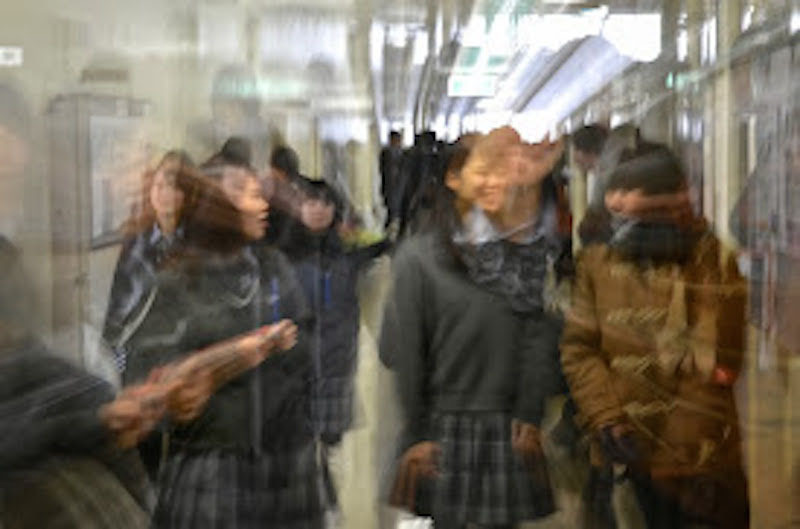 Leslie Lorimer, author of “First Encounter with Real English” and the head of International Academic Consultants, a language school in Kamakura, finds native speakers are still in demand from her main clients: children of returnees and bicultural families who have a base in bilingualism to begin with. Incorporating the lingua franca model into business English may be a start, but Cunningham believes it is important to influence students at a young age, not only with language study but with techniques of intercultural communication. At the end of July, Rikkyo University hosted the first Super Global Summer Course, pairing up with Tamagawa Academy, a private school in Machida, Tokyo, to offer three days of workshops “aimed at increasing intercultural awareness and competency” among high school students. Seminar topics included the role of culture and language in diplomatic relations and how to use critical thinking skills when defining the concept of culture. Based on its success, Cunningham hopes there will be more opportunities to promote collaborative learning across all levels of education. “It is a great thing to reach out and try to implement some of the MEXT (education ministry) directives in education, to spread the ideas of intercultural communication, to give high school students a different way to look at what they’ve been learning, and to provide them with different tools to encourage critical thinking skills and learning autonomy from a wider perspective, regardless of their English language level,” he says.